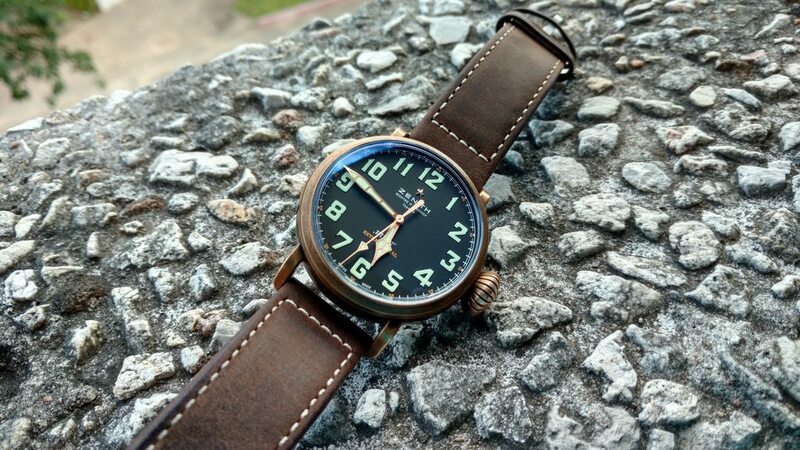 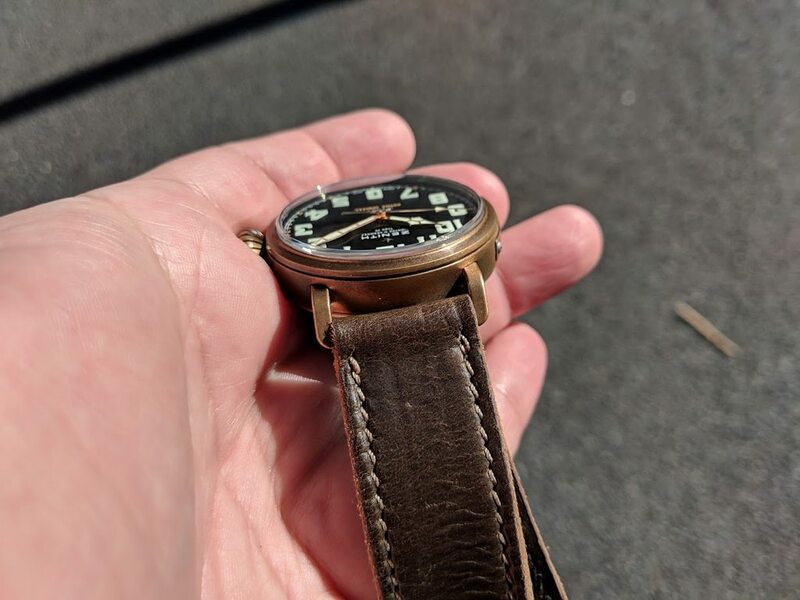 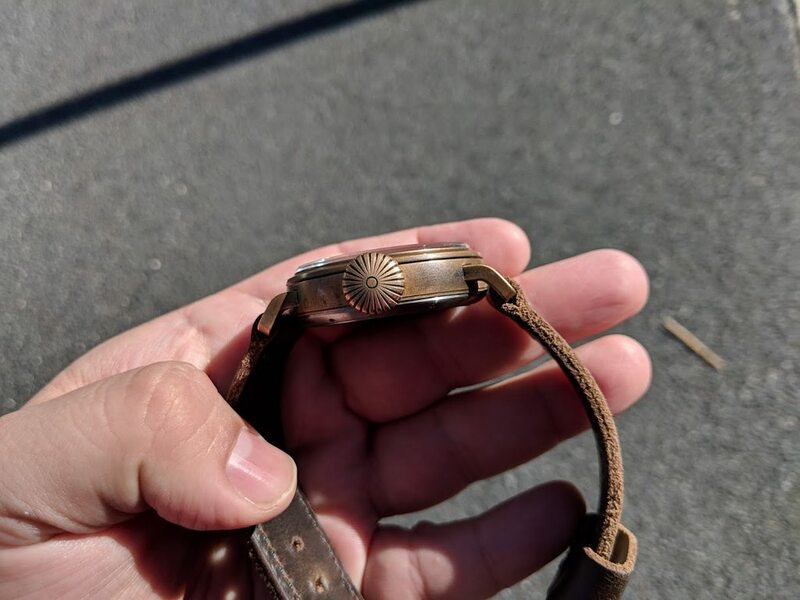 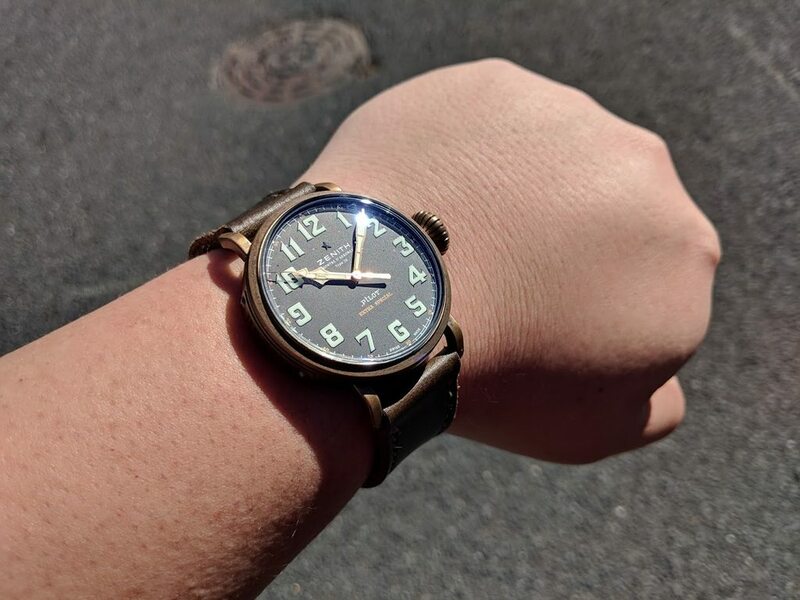 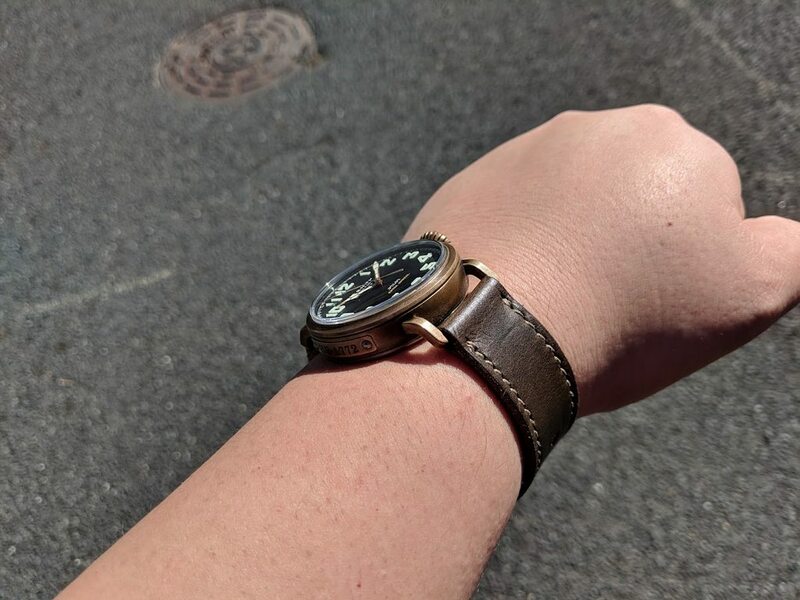 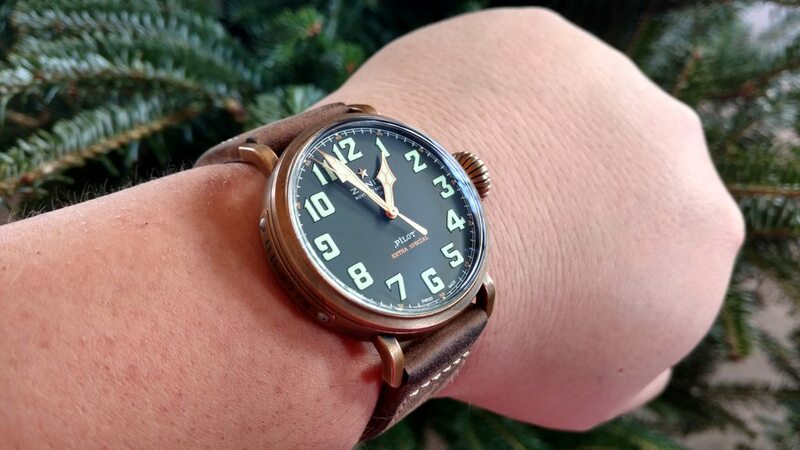 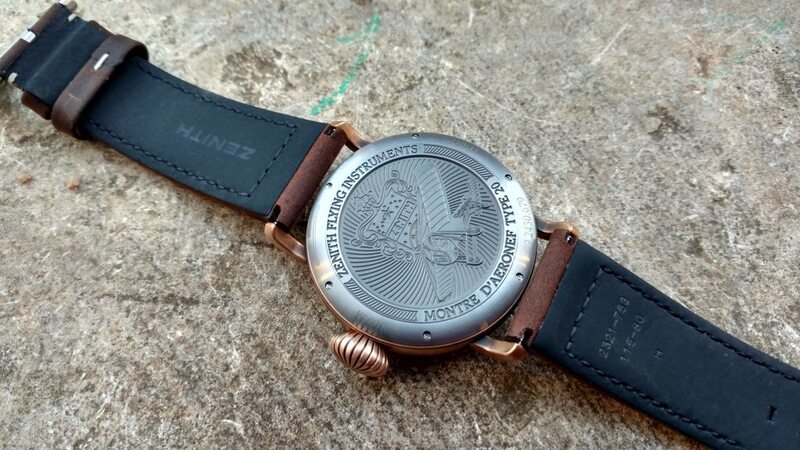 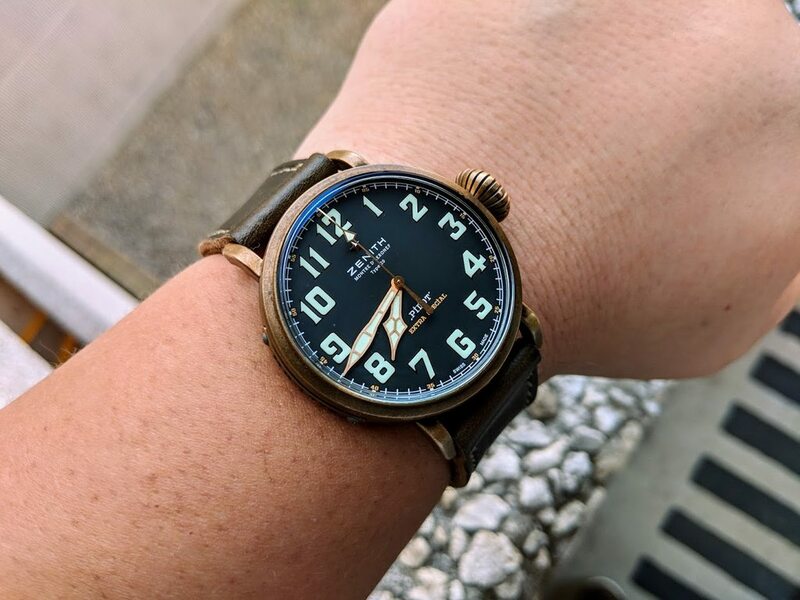 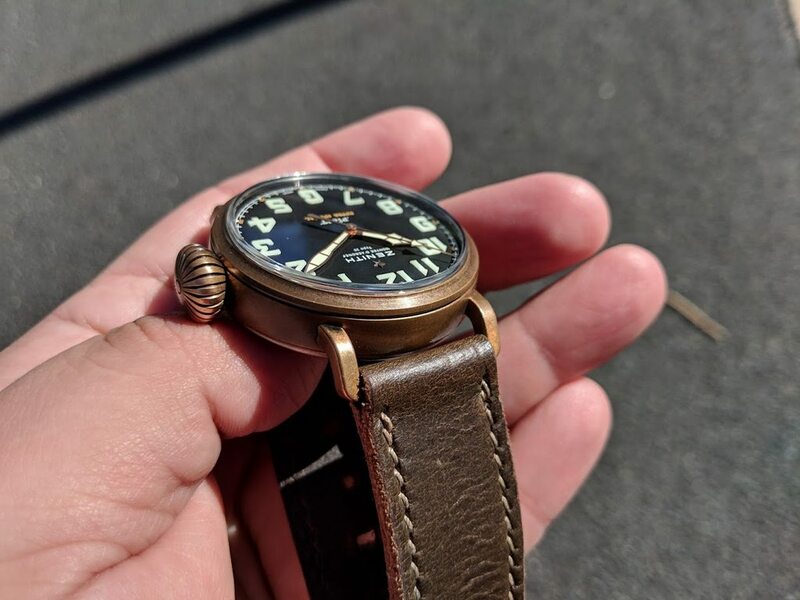 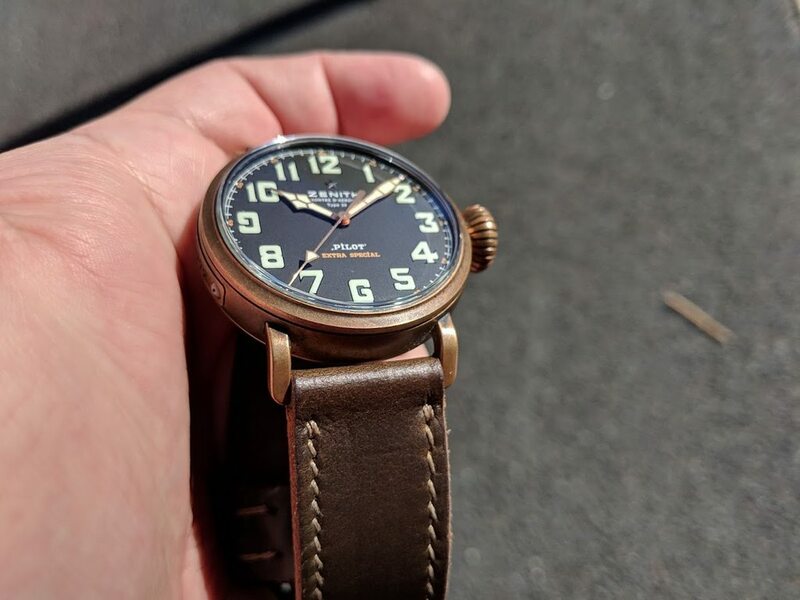 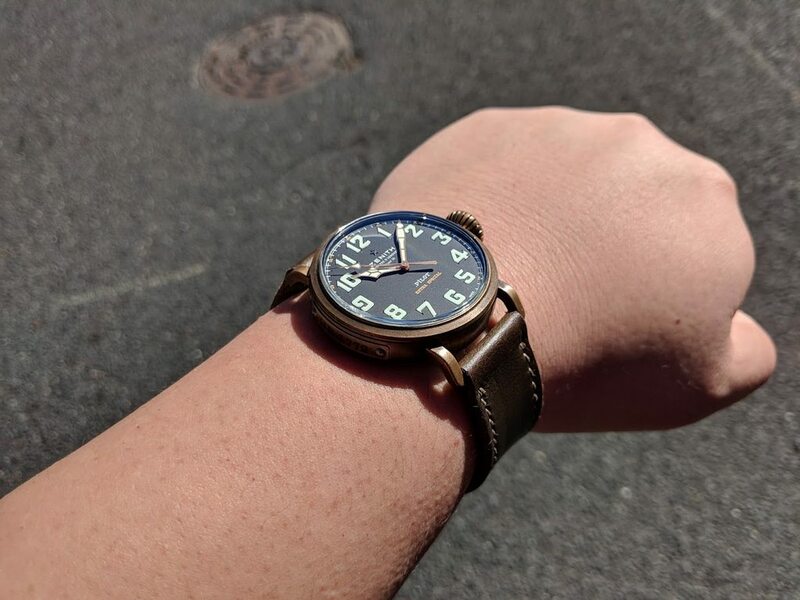 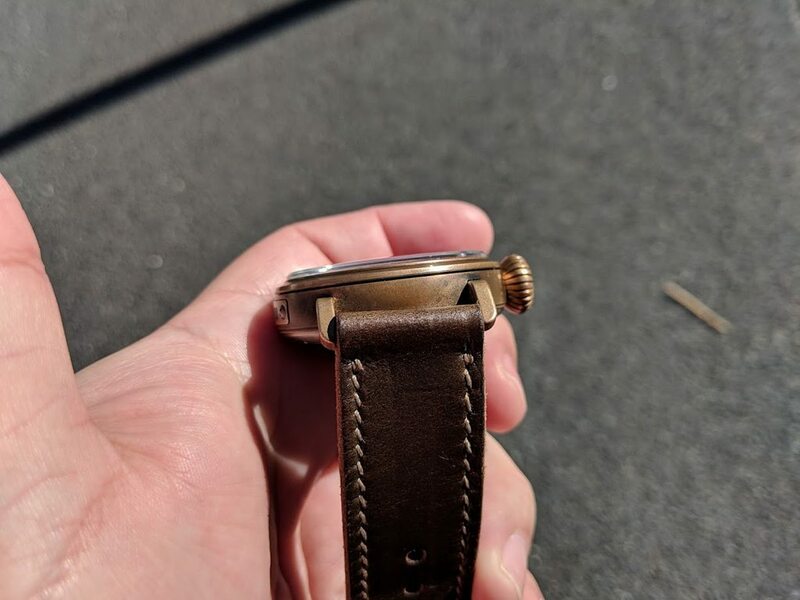 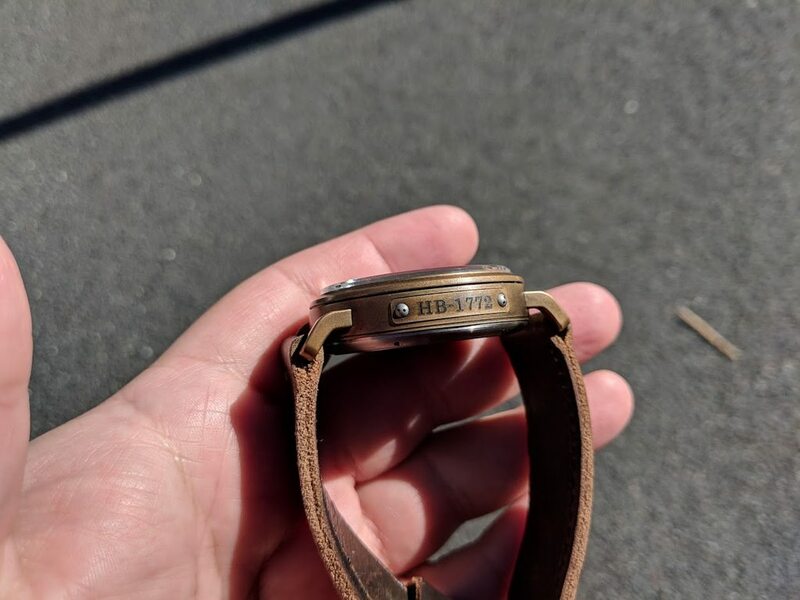 For your consideration is my Zenith Extra Special Bronze Pilot Watch. 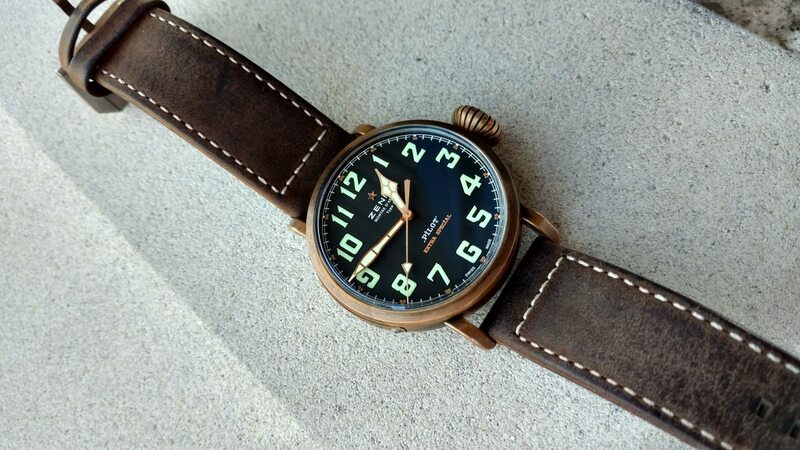 Watch is in excellent condition, the strap a the buckle has some creases, never been polished, natural patina. 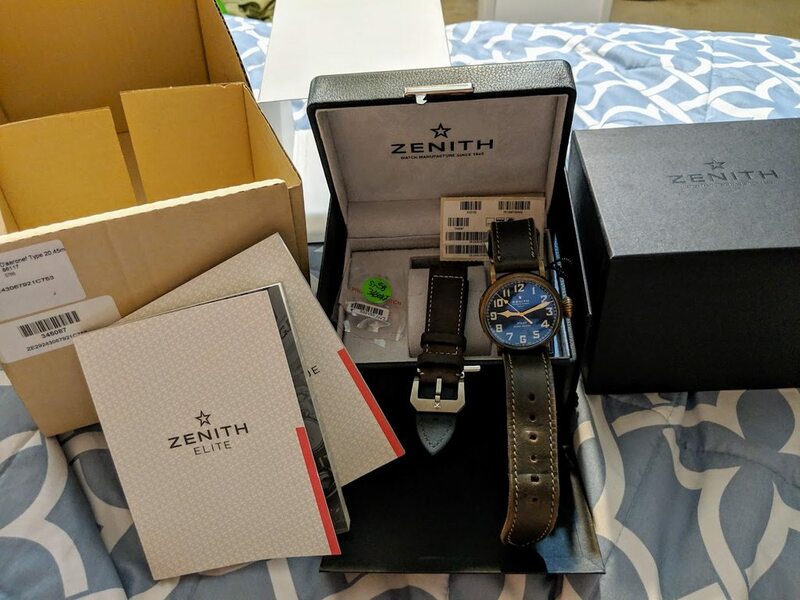 Comes with all box and papers. 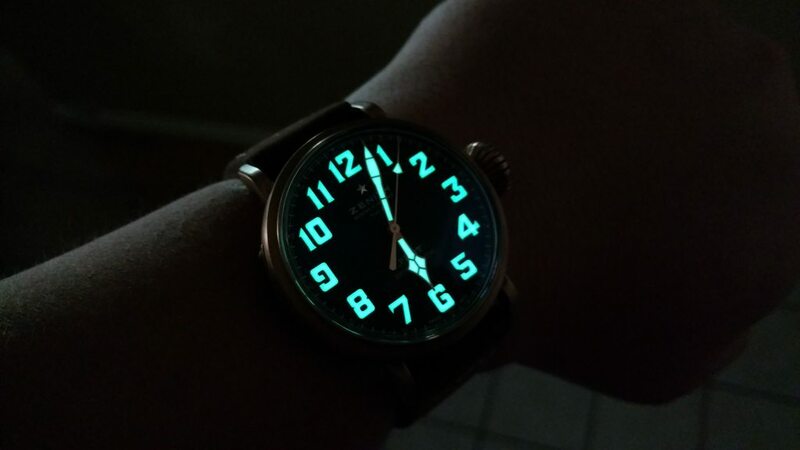 Great lume, 100M WR. 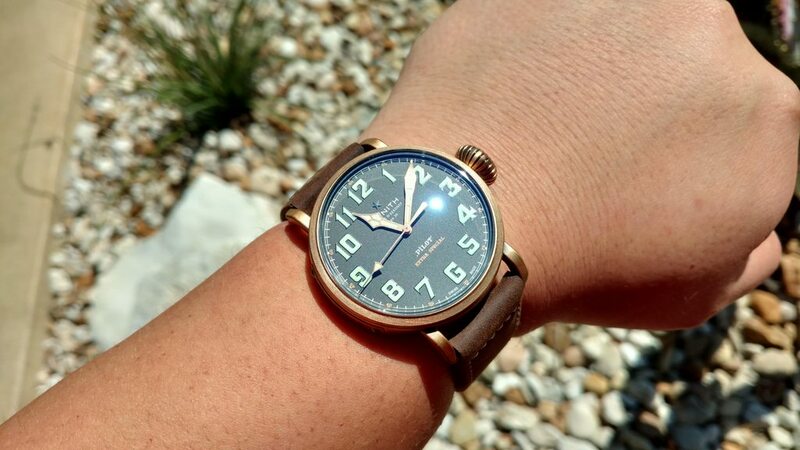 I'm looking for $3650 net to me, I cover CONUS insured shipping to you.